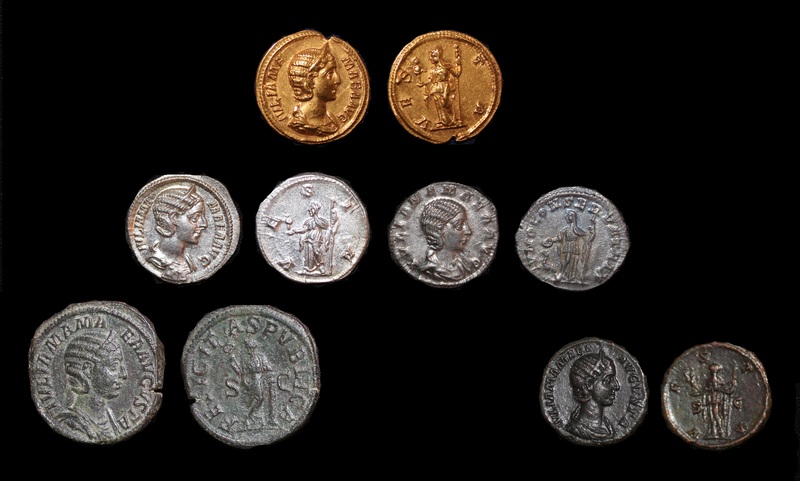 Sallustia Barbia Orbiana was married to the Emperor Severus Alexander about 225 AD. Her mother-in-law, Julia Mamaea, proved to be a dominate and jealous woman who eventually saw Orbiana as a threat to her own influence and ordered her son to banish her to Africa following the execution of her father. Orbiana was depicted in art for her beauty. She was known for her beauty, which indeed made her mother-in-law quiet jealous. 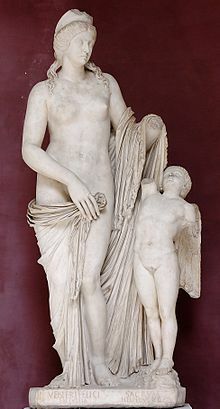 Mamaea, her mother-in-law, grew more and more jealous as a strong bond developed between Orbiana and Severus Alexander. 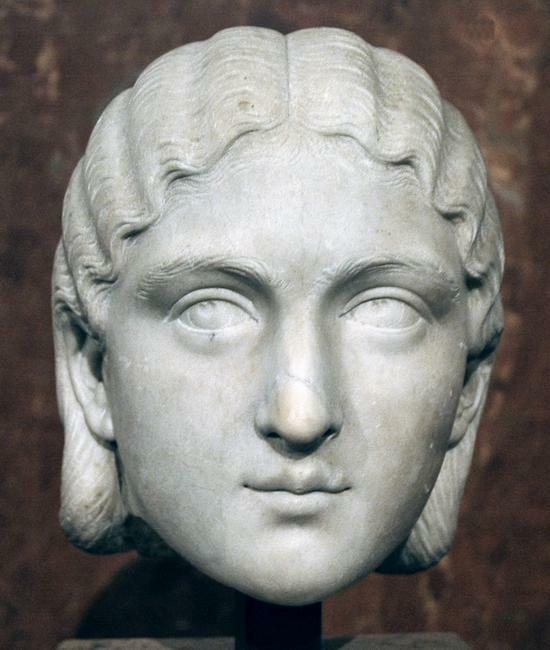 Mamaea was extremely cruel to her and forced her to flee to her father Sallustius who had been raised to the rank of Caesar when his daughter was married to the Alexander in 225AD. He made an attempt on the life of his son-in-law and as a result was executed two years later. His daughter Orbiana was then banished to Libya.